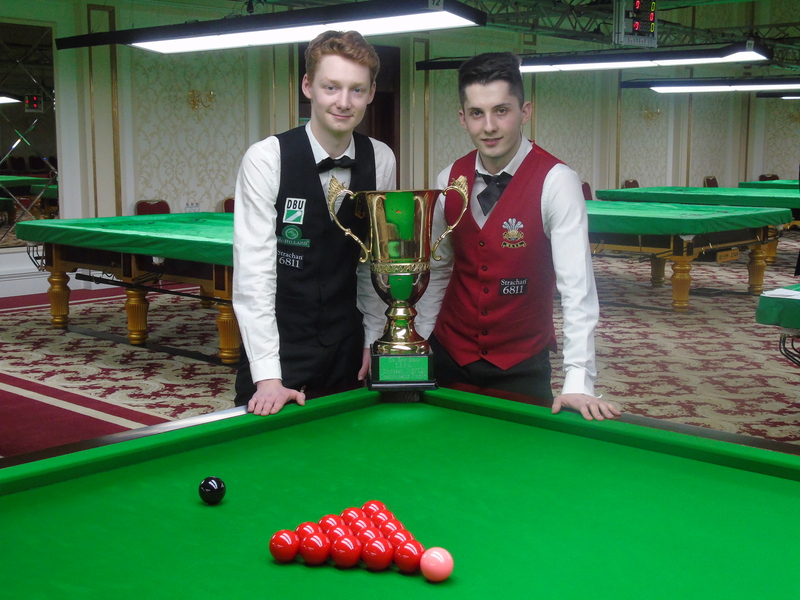 Day three of play here in Poland and obviously the players are getting to grips with the conditions as ex-champions Kristian Helgason, Alex Borg, Darren Morgan and Wendy Jans scored very heavy in their early morning matches. 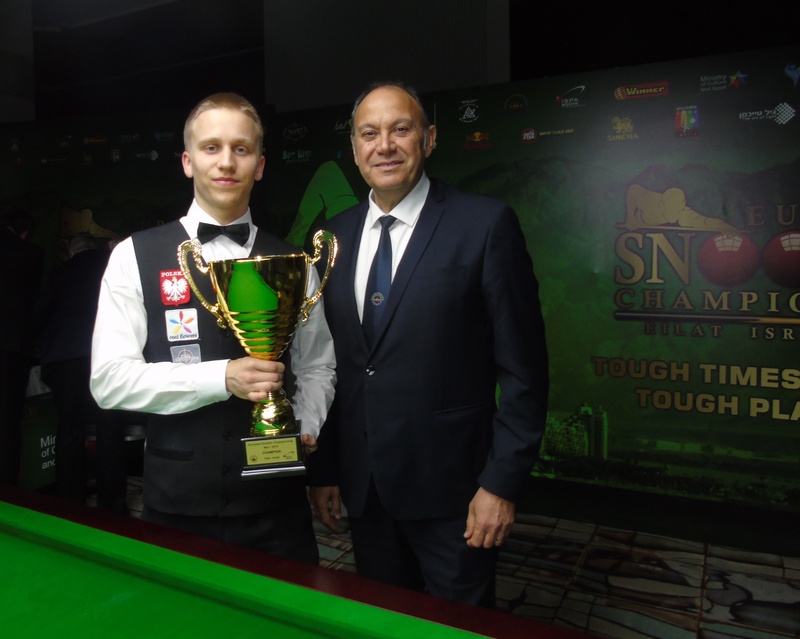 Helgason compiled breaks of 60, 61, 53 and 62 to blitz his opponent Arpat Pulat 4-0 for his second win of the tournament. 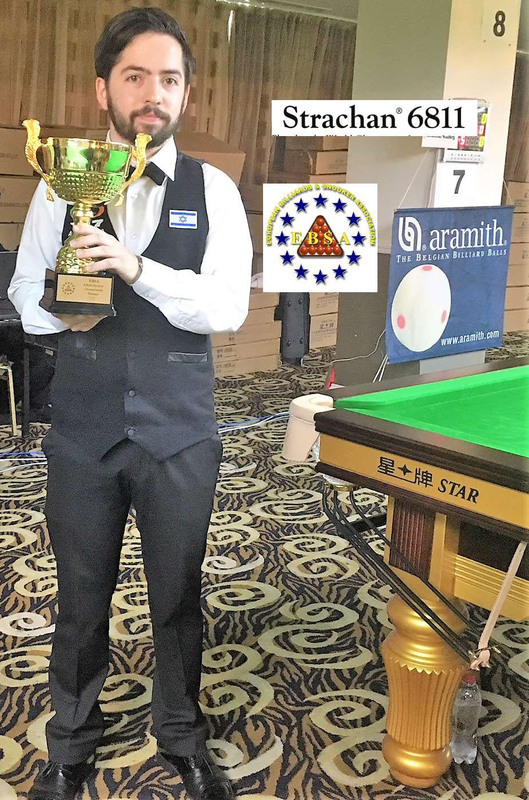 Alex Borg also was in fine form this morning beating Jaroslaw Kowalski 4-1 in a match that included breaks of 104 and 62 for the Maltese player with Kowalski also knocking in a 64 in the third frame to avoid the whitewash. 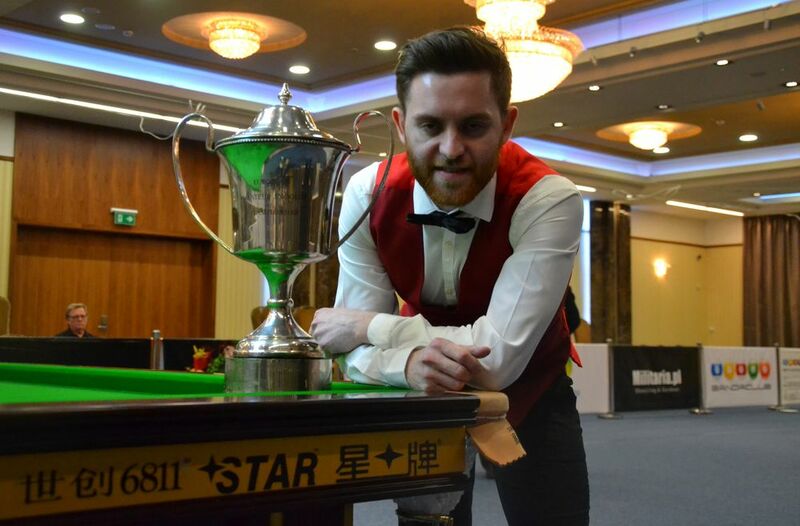 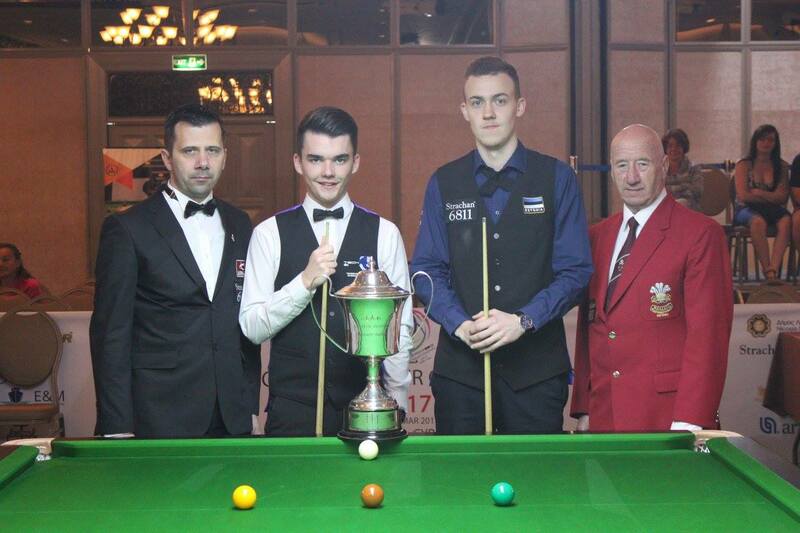 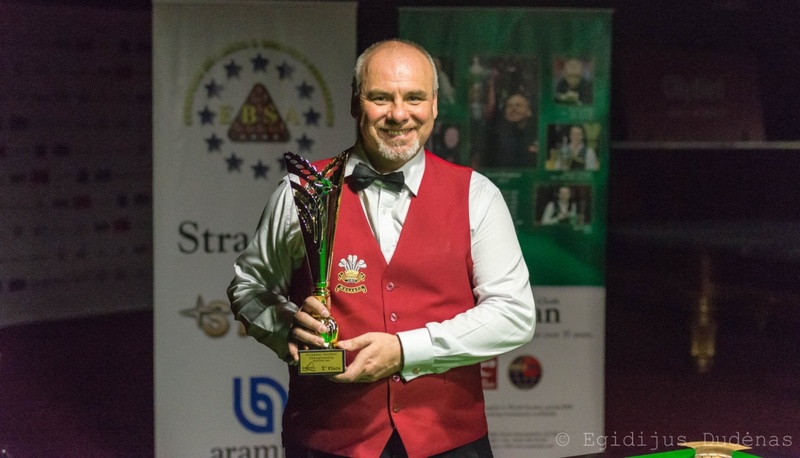 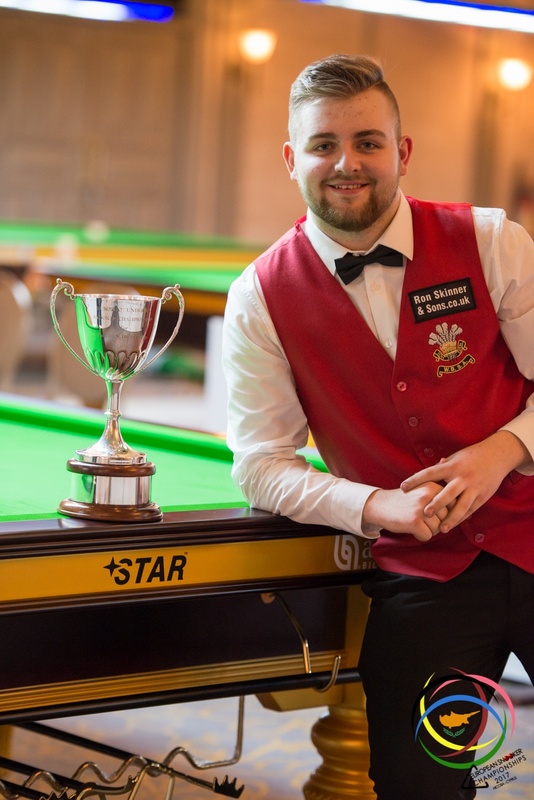 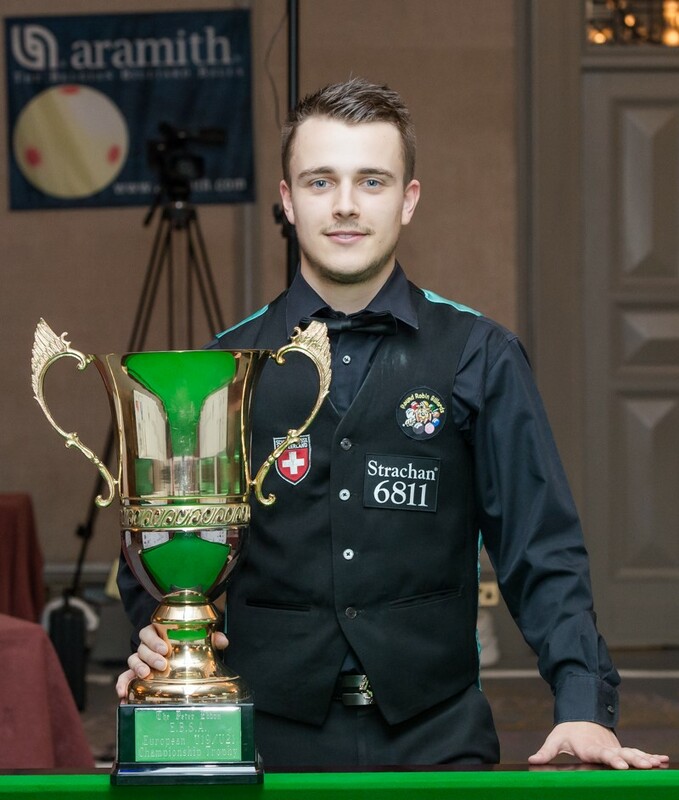 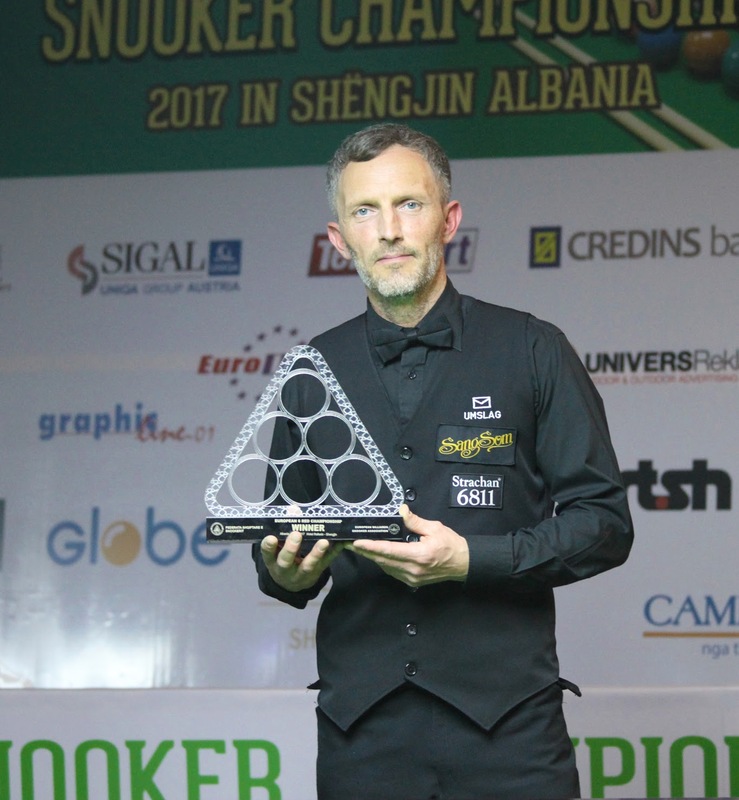 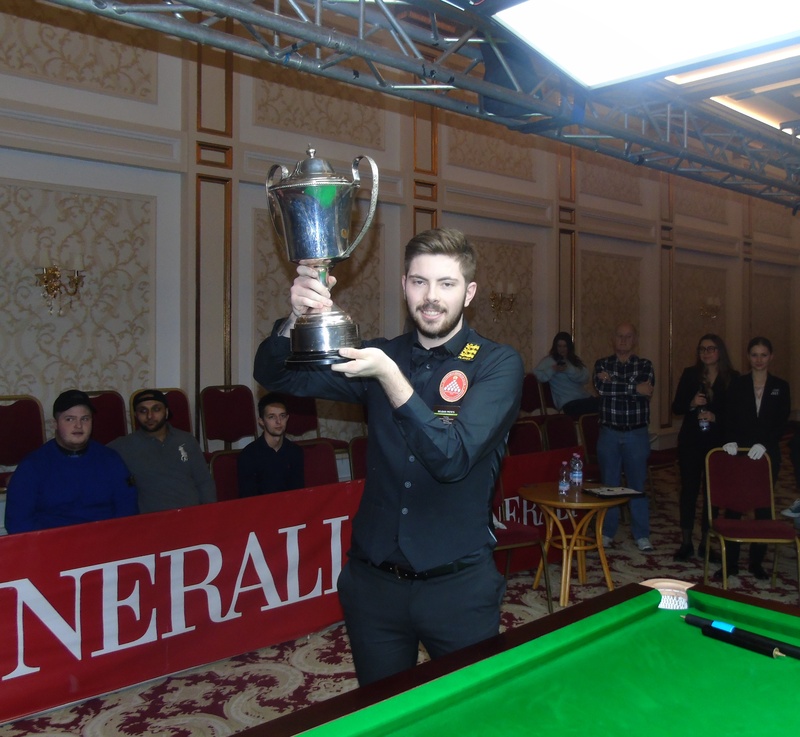 Gareth Allen also got in on the act with breaks of 85 and 76 in his 4-1 win over Thomas Zimmerman and there were wins also for Kacper Filipiak, Krzysztof Worbel and Maurice Le Duc who now has three wins from three in his group. 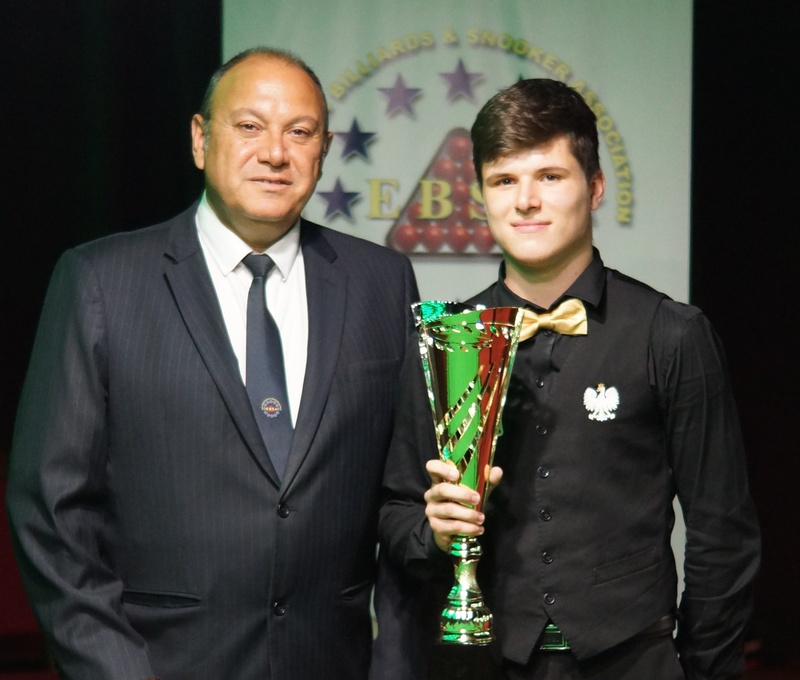 The final match in the mens section saw Sergiy Isayenko from the Ukraine bring Peter Bullen all the way to the final frame coming back from 3-1 down but Bullen held on for the win taking the final frame 60-32. 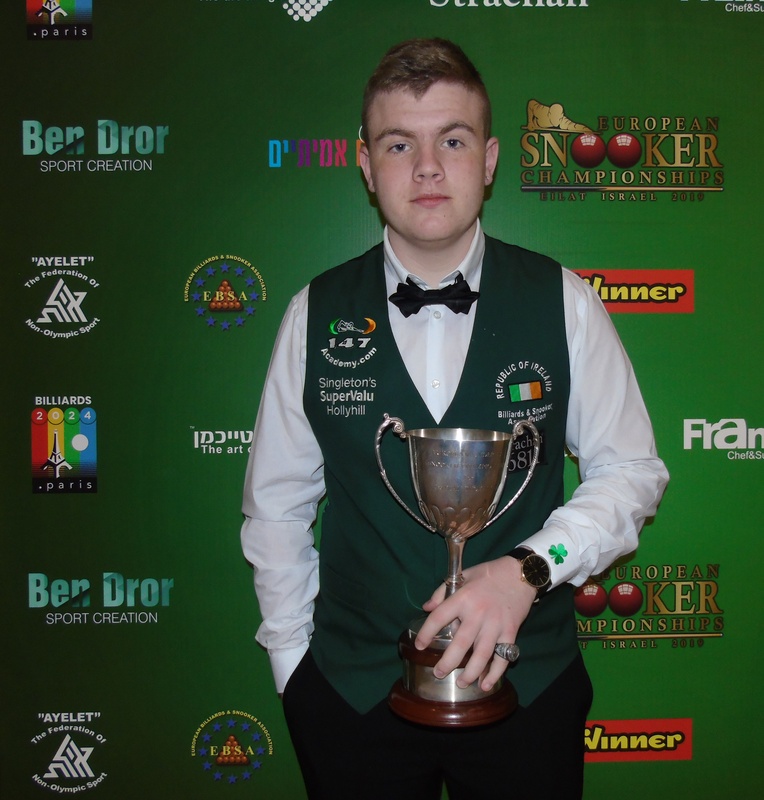 Morgan continued his good form with breaks of 40 and 59 in his 3-0 win over Peter Bertens (Netherlands) while also in the Masters section we saw wins for Mario Van Herk, J Schneidewindt and Yvan van Velthoven. 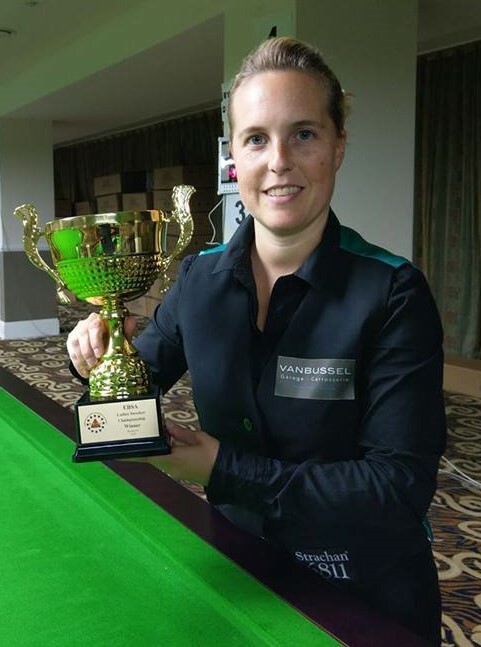 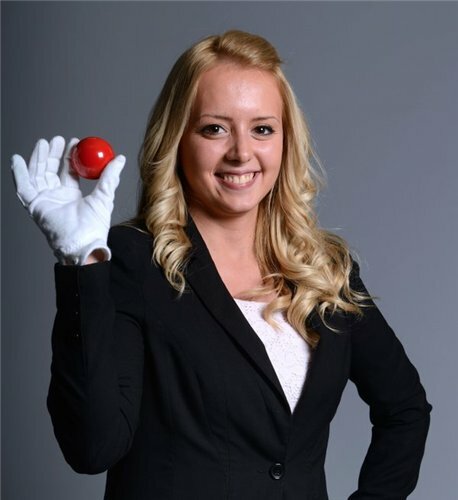 Wendy Jans also scored heavy this morning with breaks of 41 and 71 in yet another 3-0 win for her over her Belarussian opponent N Toumilovitch and we also had wins for Inese Lukashenska , Diana Stateczny and Russia’s Olga Ustinova.